Fall is one of our favorite times of the year! 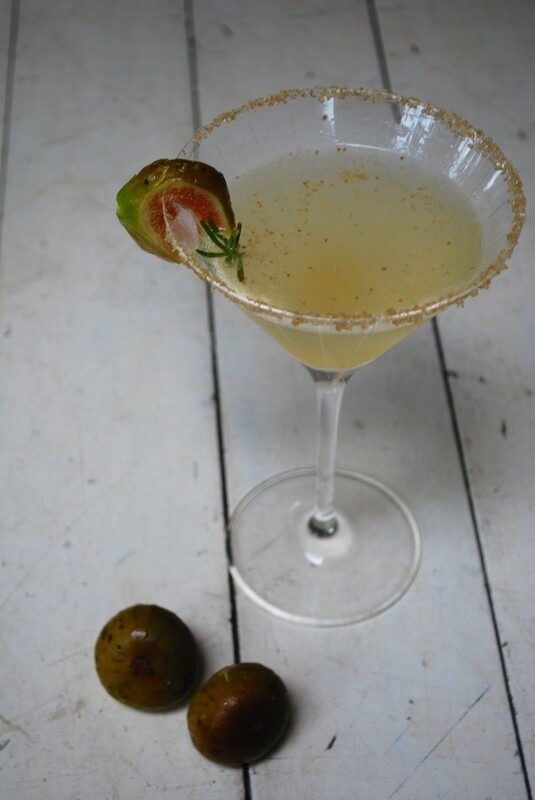 This year we have decided to share some of our favorite vodka fall cocktails. We have already published several of our favorite fall cocktails and will continue to post more as the season continues this year. So what ingredients get you excited the most during the fall season? 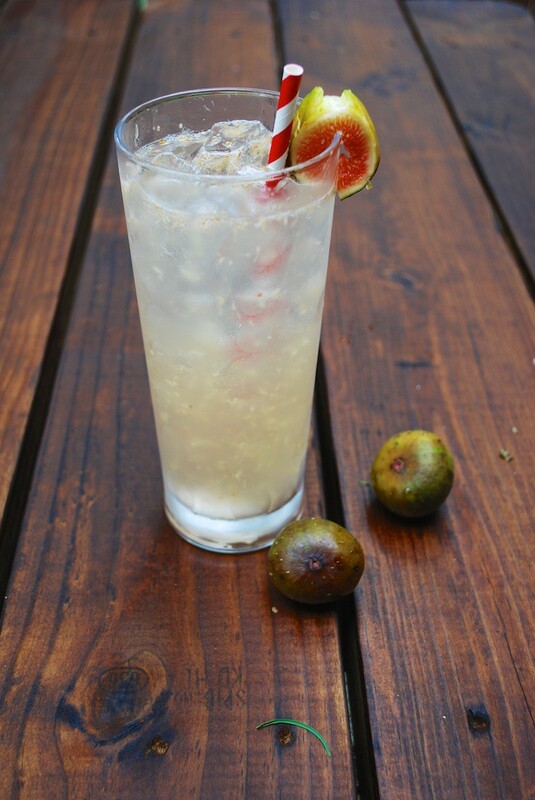 Figs are one of my favorite things during the fall as you may be able to tell based on the fact that we have numerous fall cocktail recipes listed that use fresh figs. Another personal favorite during the fall season is all of the winter squash (including all the delicious pumpkins)! 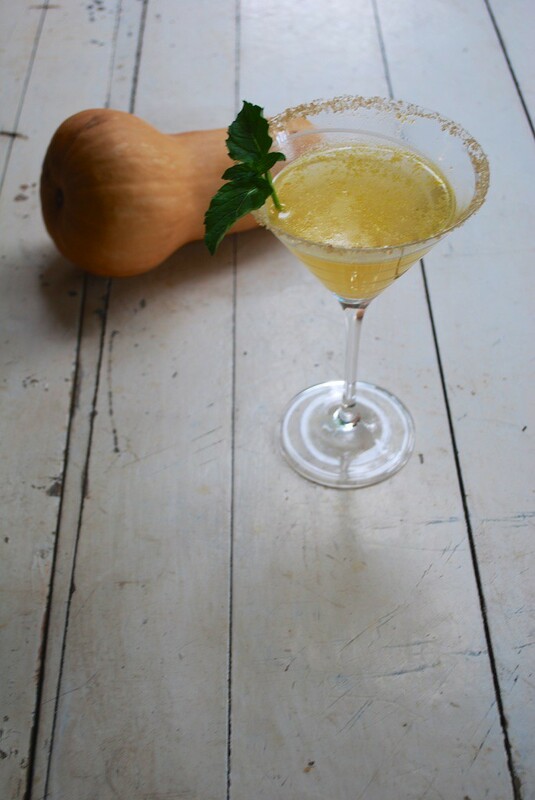 Our butternut squash martini is another big hit during the fall season around here. 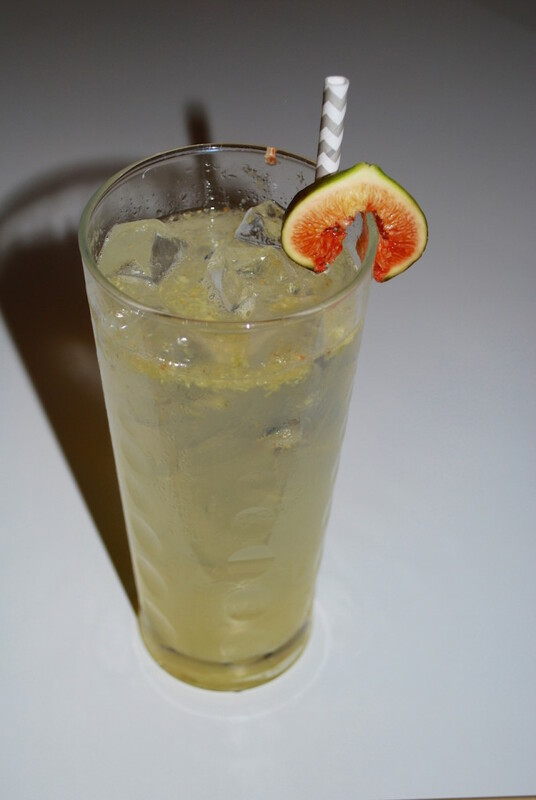 Fall cocktails are really not as difficult to make as you may think. 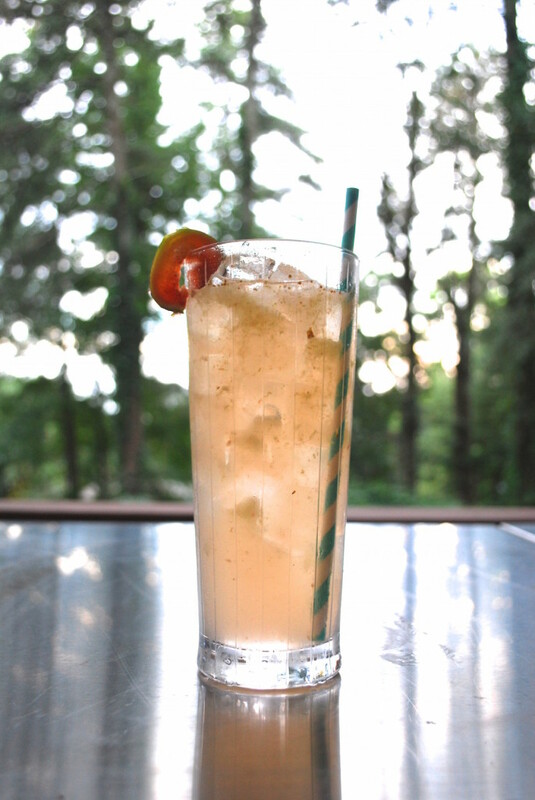 Try impressing the guests at your house this fall using one of Simply Vodka’s great fall cocktails recipes. Our fall drinks recipes are sure to please at your next get together. Click on any of the images seen to the right of this text for more details on that particular fall cocktail. Let us know what your favorite vodka fall cocktail is using the comment section below. 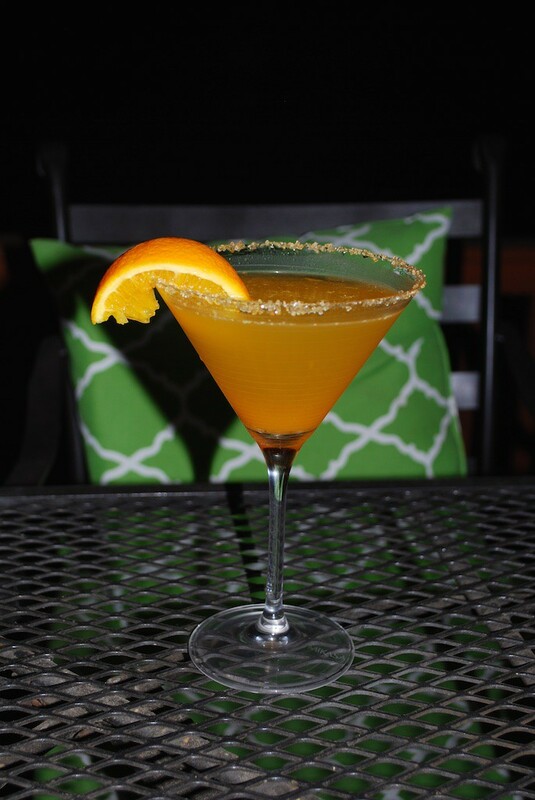 We also love seeing new fall cocktail ideas so feel free to share some of your favorite fall cocktails as well.